Another great adventure has ended, but our artistic lives are only just beginning. This week, five strangers and their guide embarked on a journey through space and time! We started with an evening stroll down a moonlit dirt path. After making it over those first few hills, we were awestruck by the vast seas that lay before us! We then each sailed off to different cities, before regrouping at the nearest space station and enjoying its spectacular views of the universe. There, we somehow fell into a wormhole that sped us through time, as we watched the seasons race past us. In the end, we somehow managed to find our way back to an Alabama summer, where we were able to watch fireworks over the Saturn V rocket. Although this landscape class has ended, we proudly reflect upon our accomplishments. We look forward to our many adventures to come. For this course, we learned the ins and outs of drawing with soft pastels. Check the list below for the exact supplies that we used, and where to buy them. Canson Mi-Teintes Pads The sketchbooks that we used for the pastel landscape class were Canson Mi-Teintes Earthtone Pastel Pads. The dual-sided paper in this book has two textures for different effects when drawing with pastels. This paper is also suitable for charcoals. 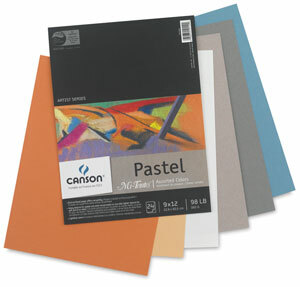 Canson Mi-Teintes Assorted Color Packs We also used some larger sheets of the same Mi-Teintes paper. The larger papers allowed us to work more freely and quickly, with more freedom and looser strokes. 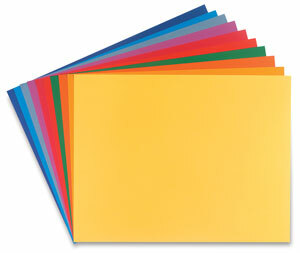 Also, larger papers can be cut down to many different smaller sizes. Sargent Art Square Chalk Pastels For this course, we used a set of 32 colors of soft pastels, with a wide range of colors and values. These were half-sticks for learning purposes, but if you are interested, you can also get sets with longer pastels in more colors. Soft pastels are highly pigmented for vivid colors, and are ultra-smooth for easy blending. 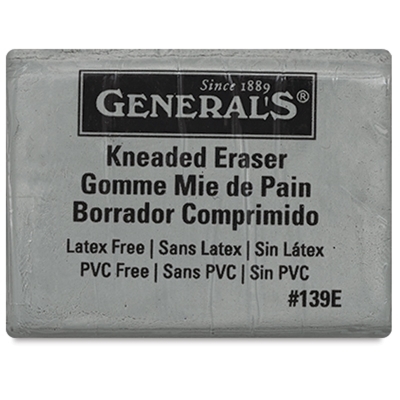 General's Kneaded Eraser When working with pastels, kneaded erasers are the best kind of eraser to use. Other erasers leave eraser shavings on the page, and wiping those away will also smear the pastels across the page.